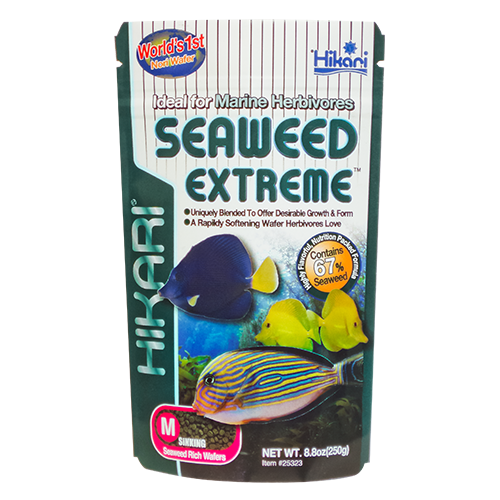 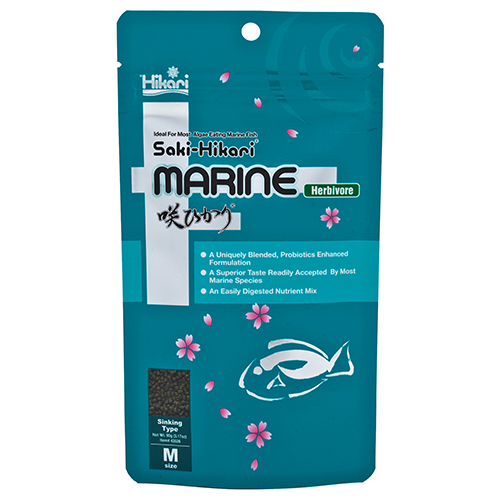 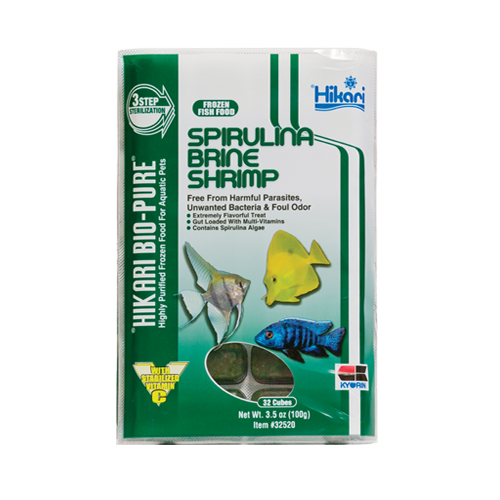 An ultra-clean, reef blend using a number of the Bio-Pure frozen items you have come to love including krill, Canadian Mysis Shrimp from Lake Okanagan ocean plankton and brine shrimp along with other whole ingredients like perch, scallop, oyster and squid, that will have your reef inhabitants jumping for joy. 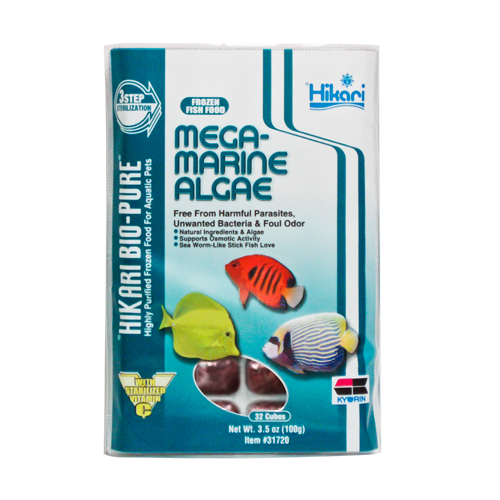 Best of all it offers the benefits of Bio-Encapsulated Multi-Vitamins and our 3-Step Sterilization process too. 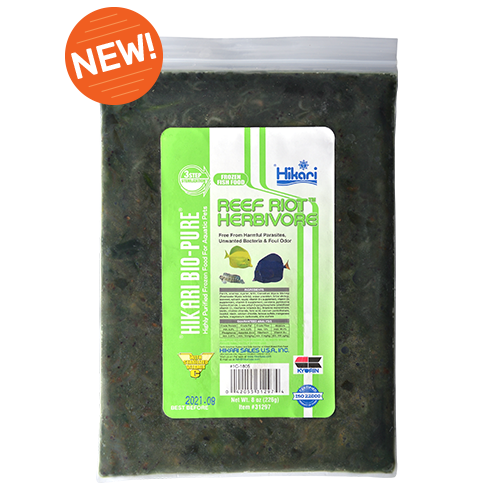 Give Reef Riot™ a try, you won’t be disappointed!